If you find that your workers’ compensation claim was denied. Sherry and Katz, fight for clients’ rights to adequate compensation and assistance. On behalf of Koszdin, Fields, Sherry & Katz posted in Workers Compensation on Wednesday, April 05, 2017. If you are hurt at work, you are likely trying to manage injury recovery, pay medical bills and find a way to earn an income during the process. 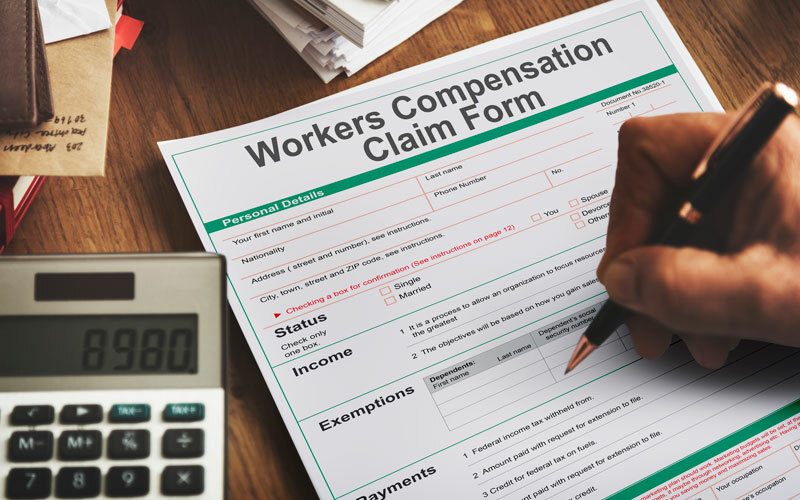 Each of these can become much more difficult if you find that your workers’ compensation claim was denied. We at Koszdin, Fields, Sherry & Katz know that agencies in the state of California may try to avoid giving out money whenever possible, so we counter denials and fight for clients’ rights to adequate compensation and assistance. Insurance carriers may deny your claim without a good reason simply because they are suspicious. Another common reason for denial is that the worker is healed and no longer restricted in his or her ability to work. We can also help employees who claim their employer is attempting to prematurely terminate their benefits, their disability rating is inaccurate or they were denied authorization for medical treatment. You can find more information on how to dispute denied claims by visiting our web page about workers’ compensation claim denials.